Easily accessible by the M5, Weston-super-Mare is just 12 miles down the road from us (18 miles southwest of Bristol) and boasts the second highest tidal rise in the world. 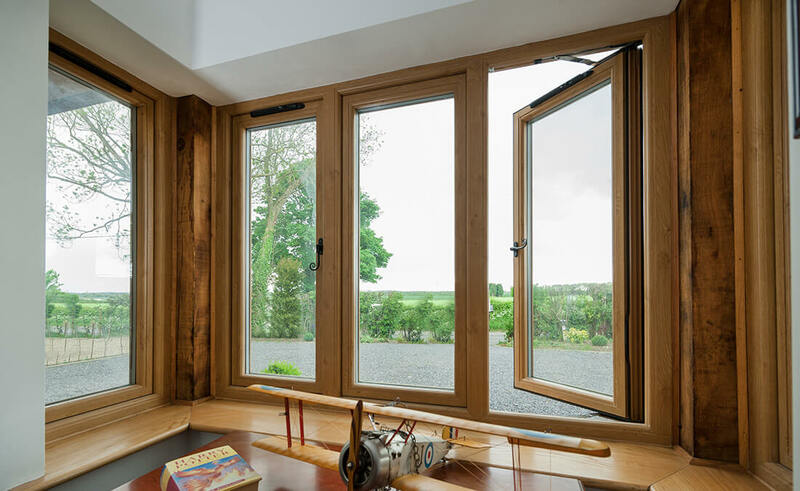 It’s always a pleasure to bring our installations to the Weston area, with homeowners making the most of the sweeping Bristol Channel views, as well as far reaching glimpses over to Wales and down to Exmoor. Owing its advancement and expansion to the Victorian era popularity of seaside holidays, Weston is currently going through an exciting wave of regeneration work – following artist Banksy’s 2015 temporary art installation ‘Dismaland’, held at the (then) disused former Lido the Tropicana. With its famous Grand Pier, Art Deco influences, plethora of lovely places to eat & drink and events and exhibitions taking place throughout the summer season, we have a variety of contemporary and traditional home improvements to enhance your Weston home or business. The name Weston-super-Mare derives from ‘Weston’ from the Anglo-Saxon for the West ‘tun’ or settlement, and ‘super-Mare’ is Latin for “above sea”. It was also known as Weston-juxta-Mare, meaning “beside the sea”, prior to 1348. Weston’s well-known tourist attractions include the Helicopter Museum, WSM Museum, the aforementioned Grand Pier, The Playhouse Theatre, the Winter Gardens and the Blakehay Theatre. With notable events taking place throughout the year, Weston’s Air Festival has become particularly popular with many residents across Somerset, the West Country and others right across the UK who flock here every June to experience an action-packed summer weekend, rich in history. With strong Victorian and Art deco architectural influences, we have enhanced many Weston homes and businesses here and look forward to boosting many more! "An excellent service all round"
An excellent service all round. Very friendly and took time to ensure the windows were exactly as I wanted. The windows themselves are well made and have completely transformed my house. 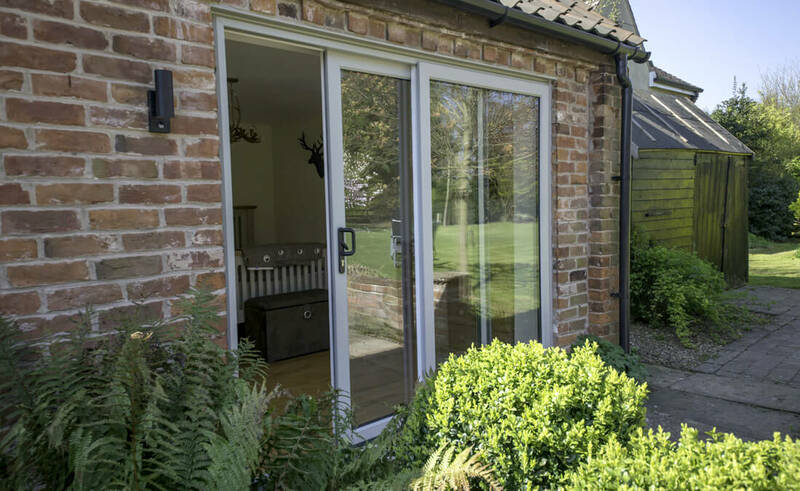 We had Seal-lite install full new double glazing including bi-fold doors a little while ago, excellent products and service. Their after sales service by Simon is very, very good indeed. Thoroughly recommend Seal-lite. An excellent job done by Paul and his team. Transforming the front of our house with Georgian bar style windows and a fantastic new bay window. Finished off by a new door. Highly recommended excellent service from start to finish. I would absolutely recommend Seal-Lite Ltd. They have been so helpful helping me to match my new aluminium windows to the existing house. They have also been very patient and understanding with me having to delay installation for several months due to problems with my builder. Kevin fitted the windows very carefully and did an excellent job. A couple of minor things were no problem and resolved quickly to my full satisfaction. I would like to thank Paul and Pete and the team for being so so helpful. A pleasure to do business with this company – I wish all companies were like this. 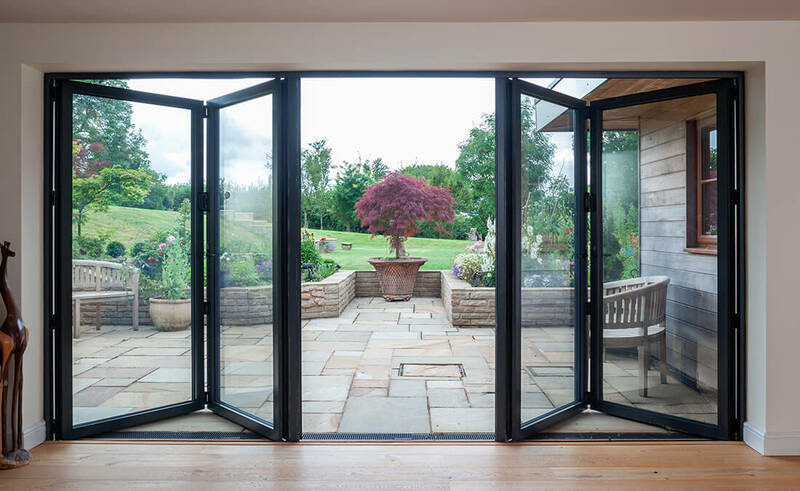 Always striving to look after our customers wherever possible, we are extremely proud of the high standards of craftmanship, fabrication, installation and aftercare services that our highly skilled team continue to excel at delivering. Our excellent aftersales service and on-site service engineer proactively deal with any issues that occasionally occur with our products directly - no job is too small for our service engineer! It’s important for homeowners and businesses alike to actually see the quality of our products up close. So, why not come and see the products for yourself? 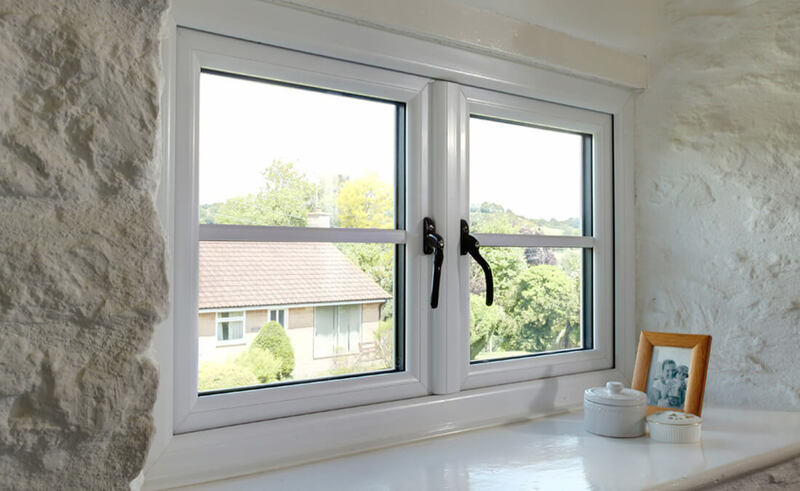 With an outstanding range of uPVC and aluminium products supplied directly to our trade customers, we are highly experienced in working alongside architects and contractors on new build projects. As well as serving the local community, we have many established connections with various different trade customers across the South West who value the high-quality products that we produce.